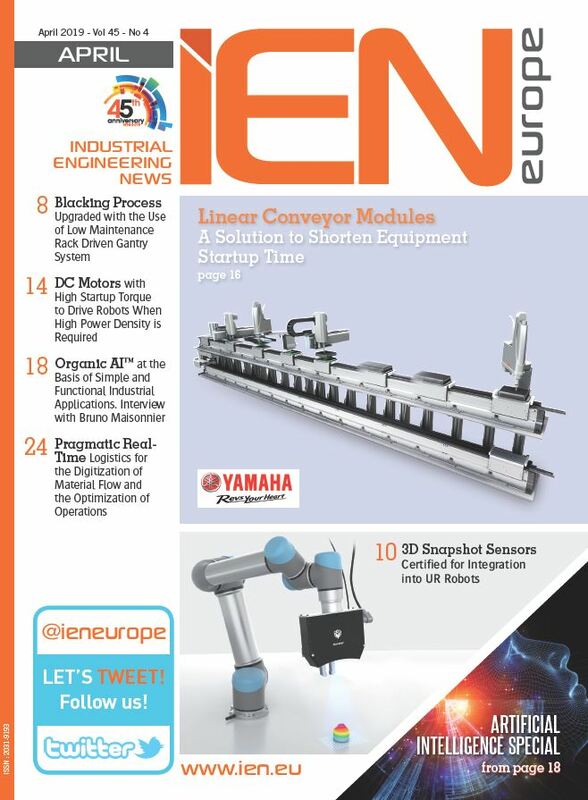 Discover how to get the most out of industrial inspections with laser scanning confocal microscopy in our webinar. Surface metrology is vital to check specifications, connecting product design with performance optimization such as in scratch resistance testing of car components. Make sure you’re using the right equipment by joining our webinar to learn the 5 most important things you need to know! Olympus Industrial Solutions provides testing technologies including remote visual inspection (RVI), microscopy (IE), ultrasound (UT), phased array (PA), eddy current (EC), eddy current array (ECA), X-ray fluorescence (XRF) and optical metrology. 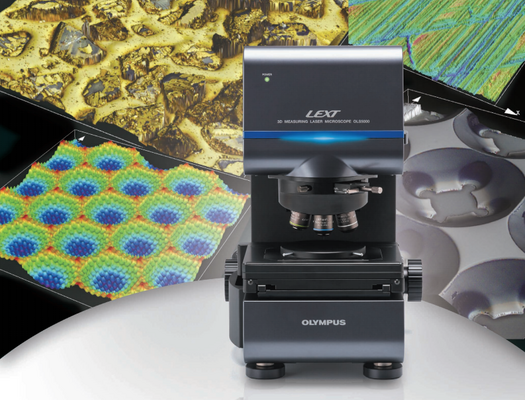 OLYMPUS introduces Stream 1.9, a new level of flexibility in materials science microscopy, completing complex tasks quickly and efficiently. Optimized for the latest operating systems, OLYMPUS Stream 1.9 delivers the highest performance.